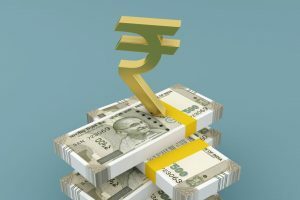 The rupee opened on a weaker note but soon pared the losses and appreciated by 13 paise to 70.92 against the US dollar in opening trade Wednesday, driven by gains in domestic equities and weakening of the greenback in overseas markets. 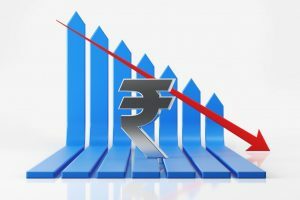 The sharp deceleration in the rate of India's industrial output growth is also expected have an impact on investors' sentiments. 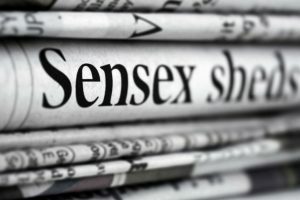 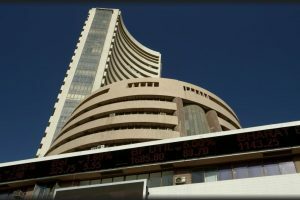 Macro-economic data points, coupled with Indian rupee's performance against the US dollar will influence domestic equity market's trajectory during the upcoming week. 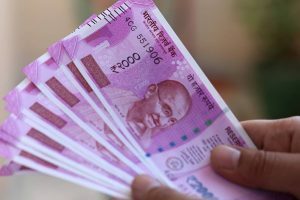 The rupee opened a shade lower at 70.19 a dollar against the previous close of 70.18 a dollar. 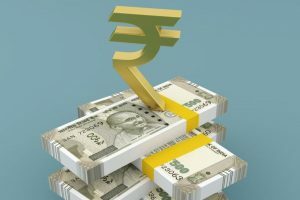 Meanwhile, the Indian rupee opened lower by 35 paise at 72.20 per dollar on Wednesday versus yesterday's 71.85. 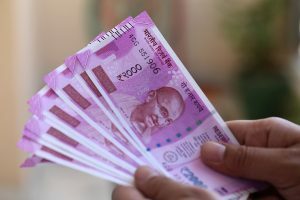 Meanwhile, the Indian rupee slipped in the early trade on Monday and opened lower by 54 paise at 71.34 per dollar against previous close 70.80. 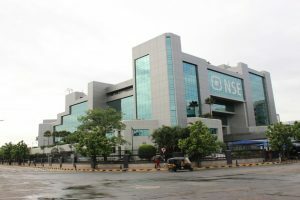 On Wednesday, provisional data with the exchanges showed that foreign institutional investors bought stocks worth Rs 961.26 crore. 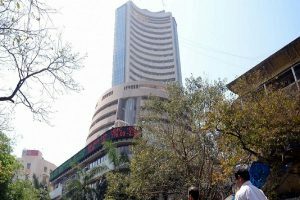 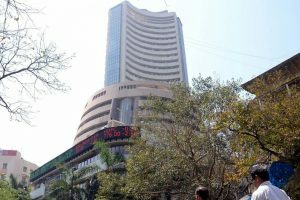 The benchmark index touched a high of 35,545.85 and a low of 35,324.37 while the NSE's Nifty was trading 44.05 points higher at 10,660.75. 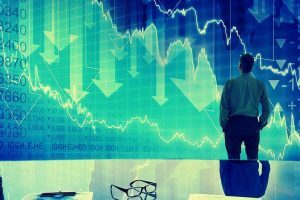 The market breadth was positive with 1,171 advances and 1,138 declines even though the equity indices traded with a negative bias. 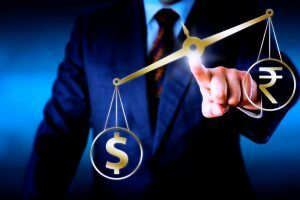 The domestic currency was at 72.97 to a US dollar, from its Monday's close of 73.12. 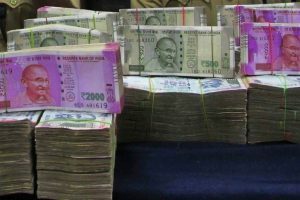 In addition, the domestic currency traded lower by 59 paise at 73.03 to a US dollar, from its Friday close of 72.44. 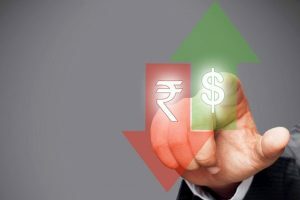 Forex traders said increased demand for the US currency from importers and concerns around the rift between the government and the RBI weighed on the local unit.